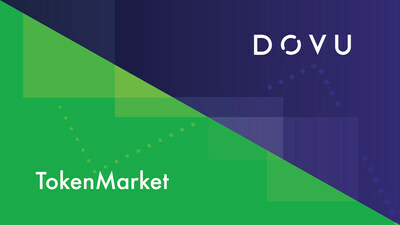 DOVU's raise will see TokenMarket issue the business' equity in a tokenised format via a crowdfund and private placement memorandum on the TokenMarket investment portal. Upon completion of the FCA Regulatory Sandbox test, DOVU will become the first regulated retail STO by TokenMarket, making it the second raise of its kind to be carried out in the UK as well as one of the first STOs in Europe. This means that DOVU's platform users along with the wider public will have the chance to become investors in the business, a unique opportunity in this growing market space.